Viking hordes descended on Sleat in Skye last weekend, but there was no pillaging or looting. 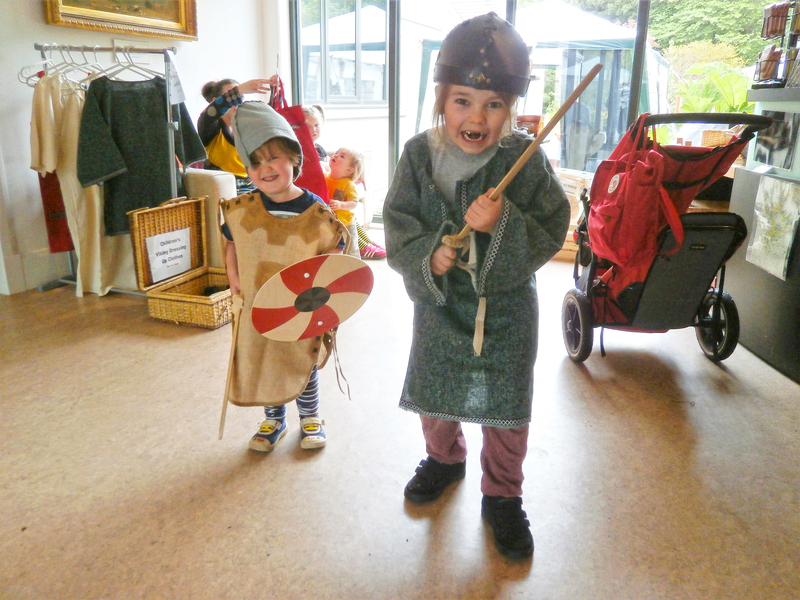 These Vikings visited Armadale Castle and put on a colourful display as part of the weekend Festival of Museums. There was a display of traditional boat building, with a Viking tent and costumes, and plenty of children’s activities throughout Saturday and Sunday. The event also marked the opening of ‘The Vikings and our Maritime Heritage’ exhibition in the Museum of the Isles.